Flexible workspaces, such as the spaces that Corporate House provides, come with a huge range of benefits. The flexible working spaces at Corporate House. The kitchen facilities at Corporate House. Flexible workspaces are becoming more popular - and for good reason. Like the name suggests, they’re flexible, so you can literally just bring your laptop and immediately start working. 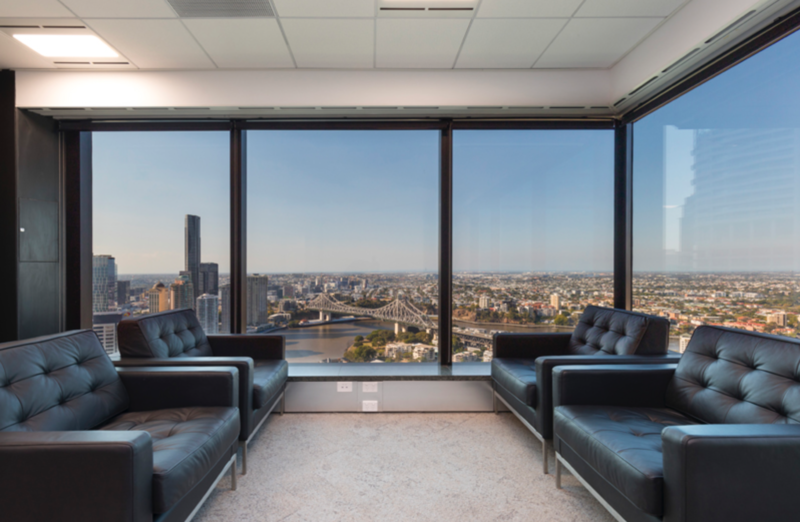 Corporate House offers a range of flexible workspaces including serviced offices, coworking, meeting spaces and virtual offices across eight convenient locations throughout South-East Queensland. WILLIAMS MEDIA spoke with Yusuf Oner, General Manager of Corporate House, to learn about the benefits of working in these kinds of spaces. Unlike a traditional lease or sublease where there are often lengthy (and costly) legal negotiations and paperwork to go through before moving in, flexible workspaces simplify the process entirely. The coworking space at Corporate House. Image supplied by Corporate House. "Corporate House is one example of a flexible workspace that eases the moving in process. The contract consists of a simple three page agreement that can be executed online. Offices are also available on flexible terms from only one month, unlike traditional leases where it’s difficult to find a term for less than two years" said Yusuf. Find out more about the premium serviced offices at Corporate House. "While lease execution can take months and cost tens of thousands of dollars in legal fees for a leased or sub-leased office, you can sign on the dotted line and move in immediately at Corporate House." While most leased office spaces require you to fit out the space yourself - all of the amenities and furnishings are part of the package with flexible office spaces. Check out the coworking spaces Corporate House provides. "The flexible office spaces at Corporate House come fully furnished, and provide the use of meeting and boardrooms, kitchen, reception staff and services, as well as advanced telecom and IT services with all outgoings included" said Yusuf. Traditional leased office spaces require you to pay for space you’re not even using, and you’re often locked into a contract (and that single location) until it expires. The flexible office spaces at Corporate House. Image supplied by Corporate House. "With flexible office spaces such as Corporate House, you only pay for the space you need, and can grow, expand and contract as necessary to suit the needs of your business." View the virtual offices at Corporate House. Corporate House also has eight locations in South-East Queensland, so you can transfer to another location if needed. Plus, you can also work from any of their meeting and boardrooms free of charge at any location. 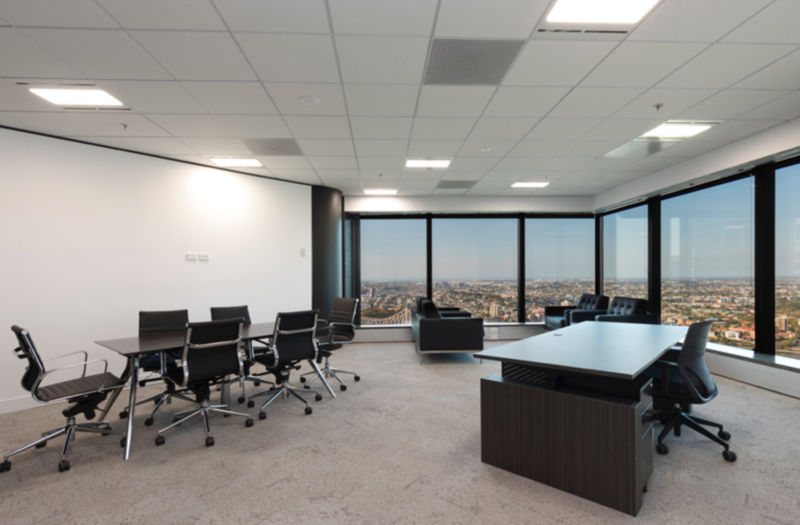 The fees associated with a regular leased office can quickly add up. There’s the up-front capital required to complete the fit out, architect services, legal fees, and more. The flexible working spaces at Corporate House. Image supplied by Corporate House. "Flexible office spaces like Corporate House on the other hand, roll all the fees into one invoice. There are no maintenance costs, no up-front capital expenditures, and no fit out costs." 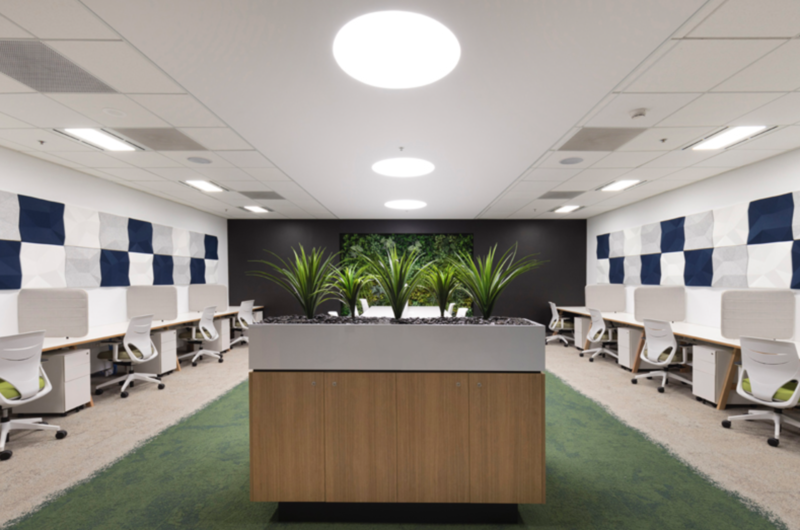 Visit the Corporate House website to find out more information about flexible workspaces. Additionally, you can also book out meeting and boardrooms for half days, full days, or by the hour (you don't need to be a tenant to do this). Find out more about the meeting and boardrooms you can hire at Corporate House.